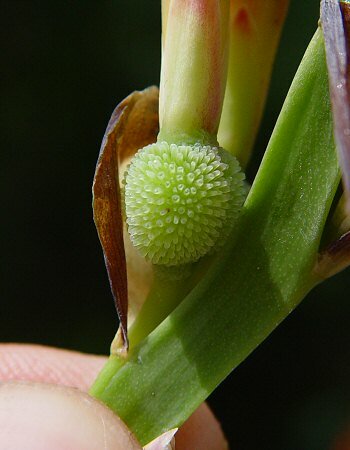 Habitat - Cultivated and escaped to swamps, marshes, wet ditches. 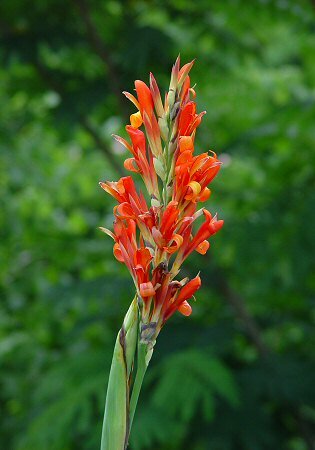 Other information - This tall, attractive species is widely cultivated in Alabama and is rarely found escaped. 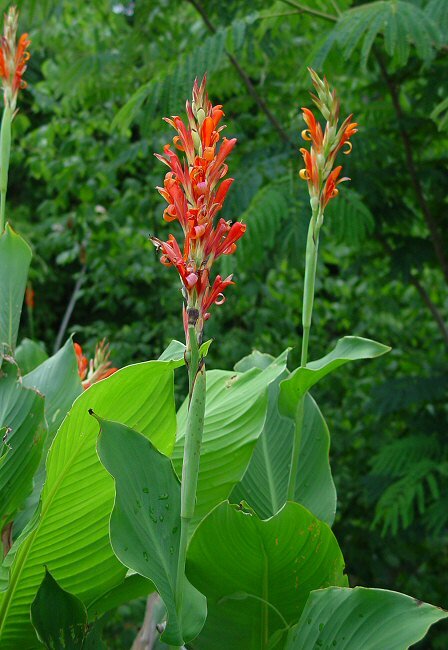 The plant can be identified by its big, sheathing leaves and bright red flowers. 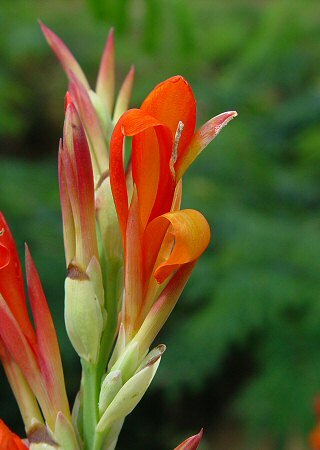 Other species and cultivars of Canna have different-colored flowers and double flowers also. 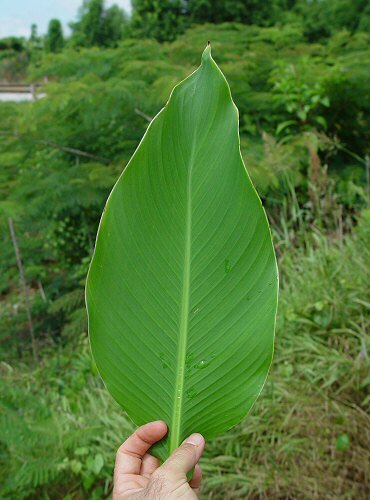 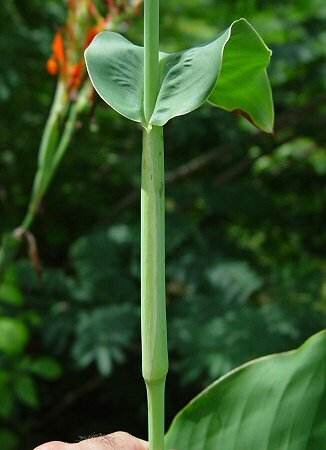 The genus name Canna derives from the Greek "cann(a)" meaning "a reed." 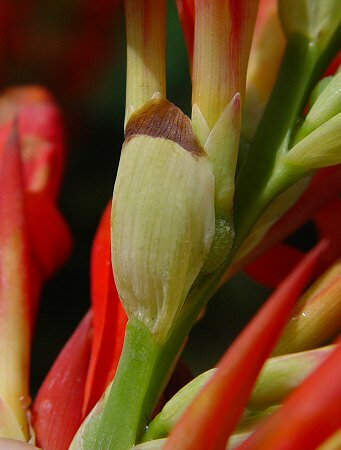 Photographs taken off Opelika, AL., 6-3-06.